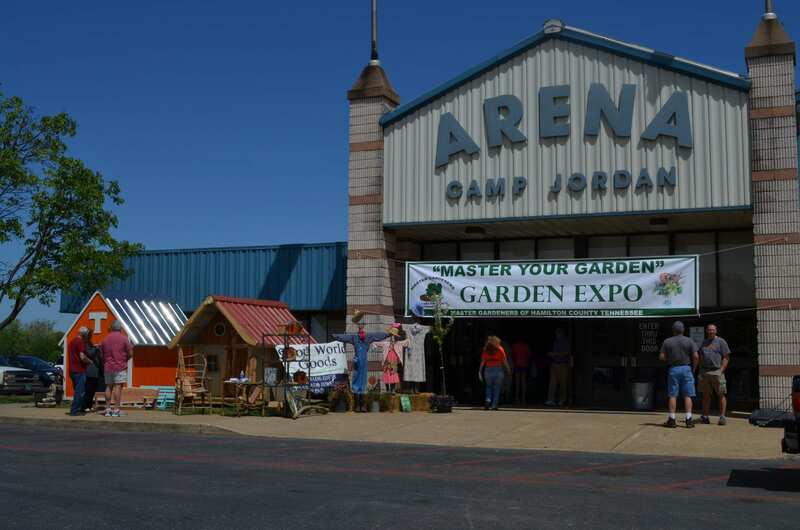 Focusing on gardening and the outdoors, this year’s garden expo brings together an array of exhibits, demonstrations, educational activities and vendors of interest to experienced gardeners, gardening enthusiasts, browsers and children. Highlights include presentations by nationally renowned and local gardening experts, demonstrations and exhibits, Q&A table, Children’s Activity Corner, door prizes and more. In the marketplace, vendors offer a wide selection of live plants, gardening supplies and tools as well as nature-inspired handcrafted items, including foods, jewelry, pottery and yard art. Admission: $10, good for both days; Children and under 12 are free. Free parking. For updated information, visit http://mghc.org/garden-expo/.